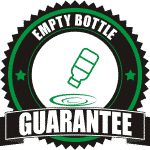 Think Equinell™ is Expensive? What’s Your Time Worth? 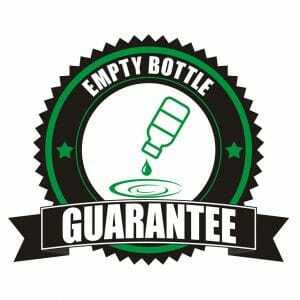 We realize Equinell™ isn’t cheap. We wish it was, but it isn’t. Sometimes looks can be deceiving. 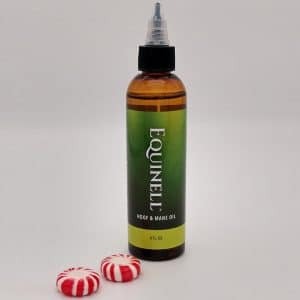 When you value the time required to treat your horse for a hoof ailment (and we think you should), Equinell™ Hoof & Mane Oil is your best value while providing guaranteed results for your horse. The analysis you can download below assumes following label instructions during a 12 week treatment program. 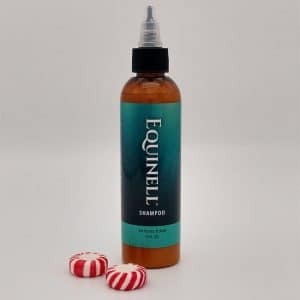 Treatments are estimated to take 30 minutes (10 more than you’ll likely need when using Equinell™ Hoof & Mane Oil) at $15 / hour (far lower than we feel you’re worth, but we’ve assumed a stable hand will be applying the product). We can’t possibly estimate the time required to coax your horse out of the stall or pasture for treatment. We suggest using the peppermint treats we send with your order. Download the entire analysis of competing Equinell™ products.